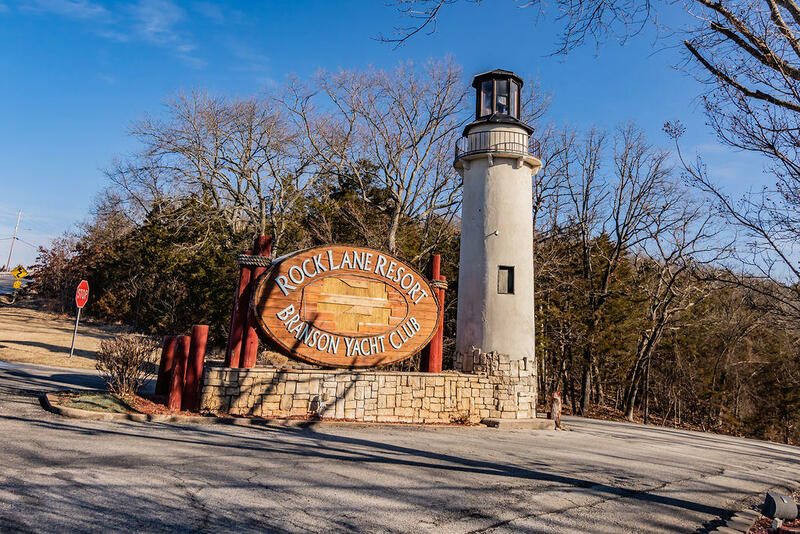 Rare opportunity for full ownership of a condo at Rock Lane Resort & Marina on Indian Pt!! 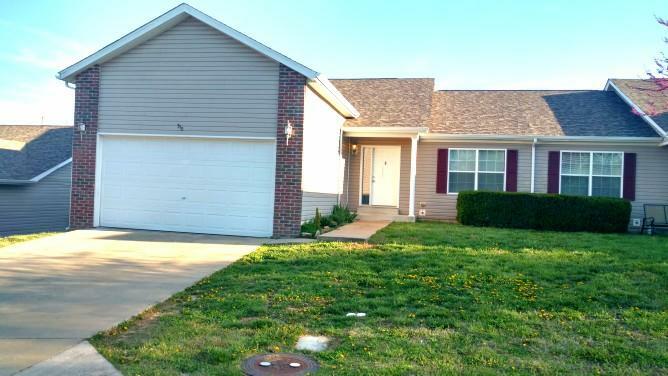 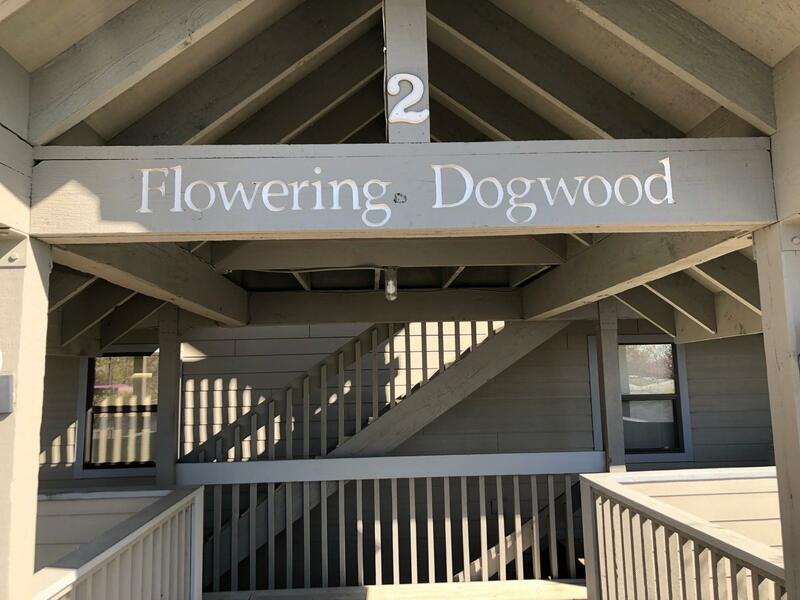 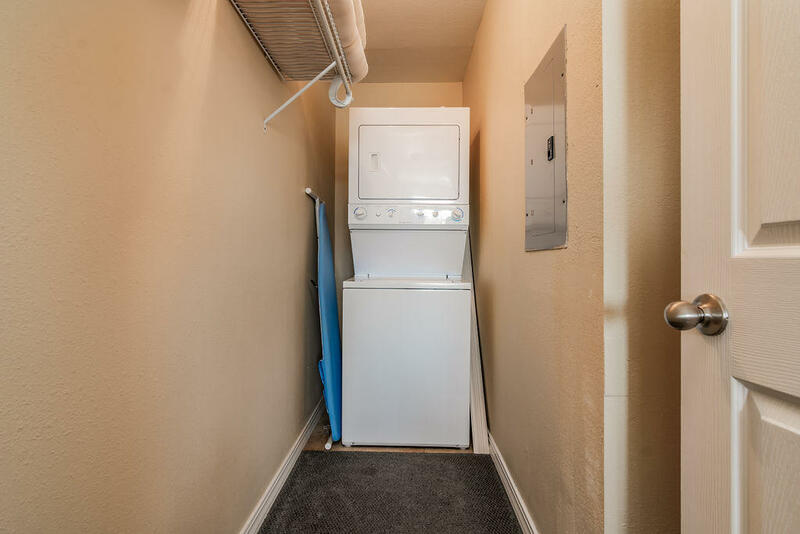 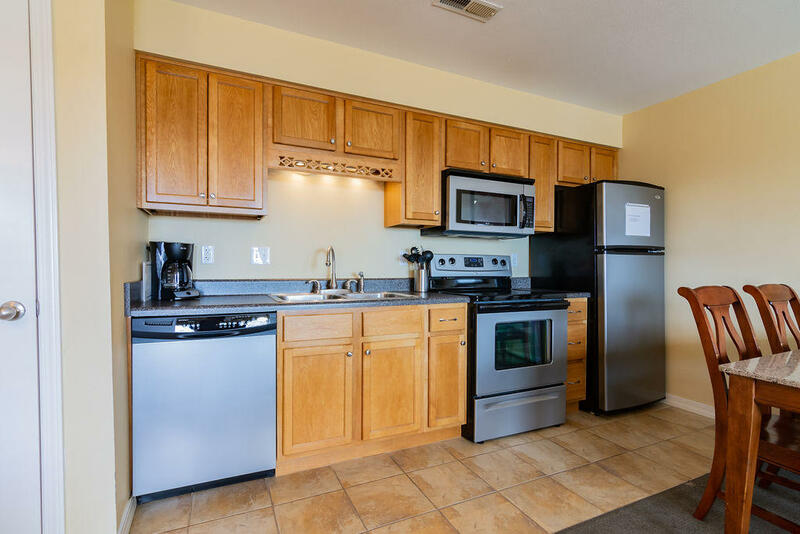 One bedroom unit, upgraded cabinets & countertops with stainless appliances, sleeps 4 with king bed and pull out sofa, AND washer/dryer. 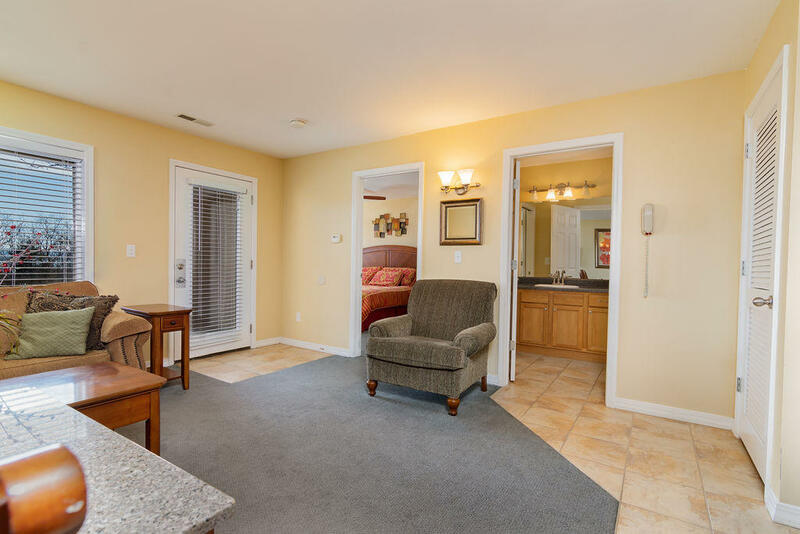 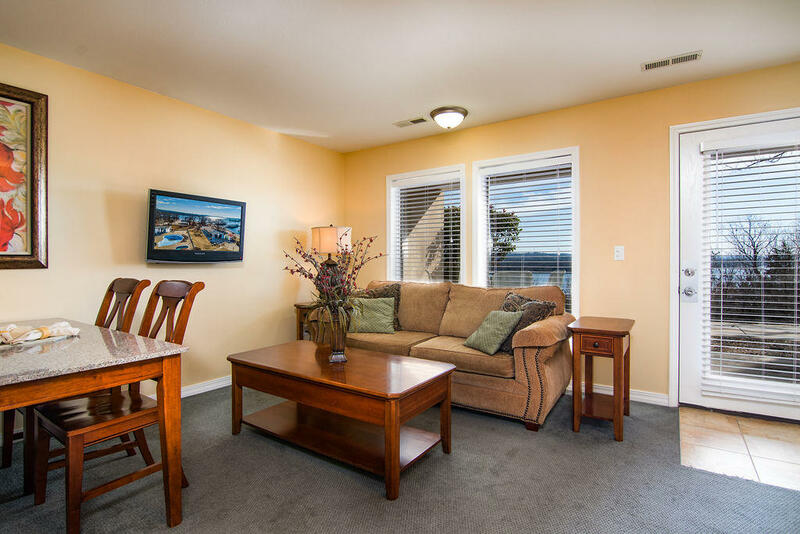 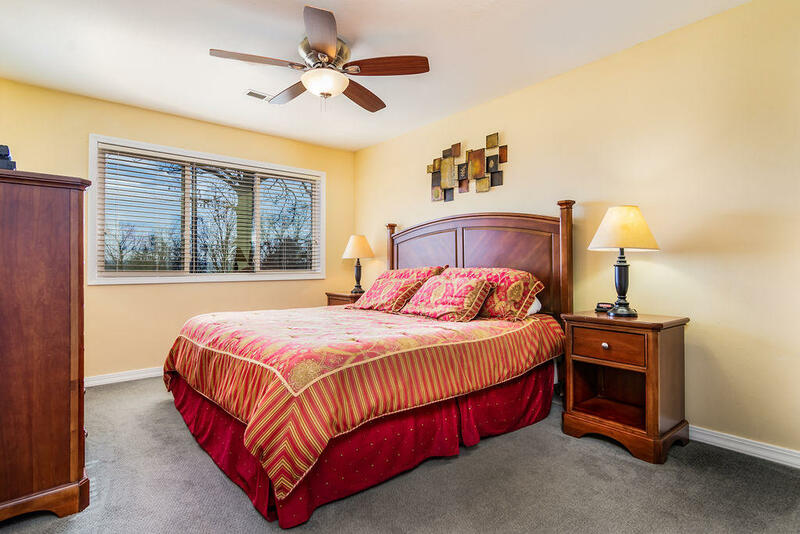 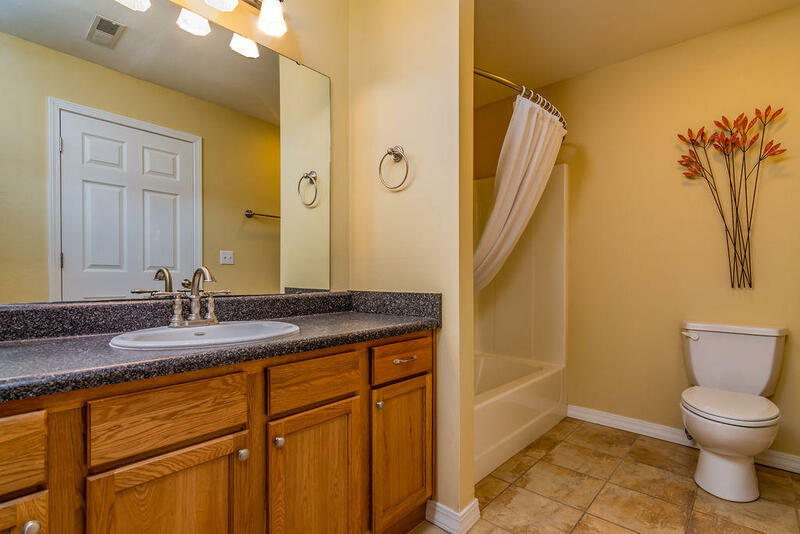 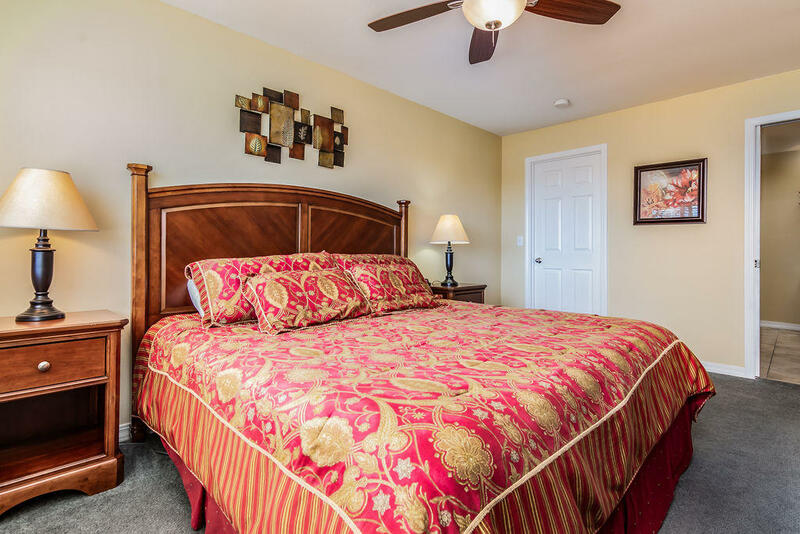 Walk-in to condo from parking lot! 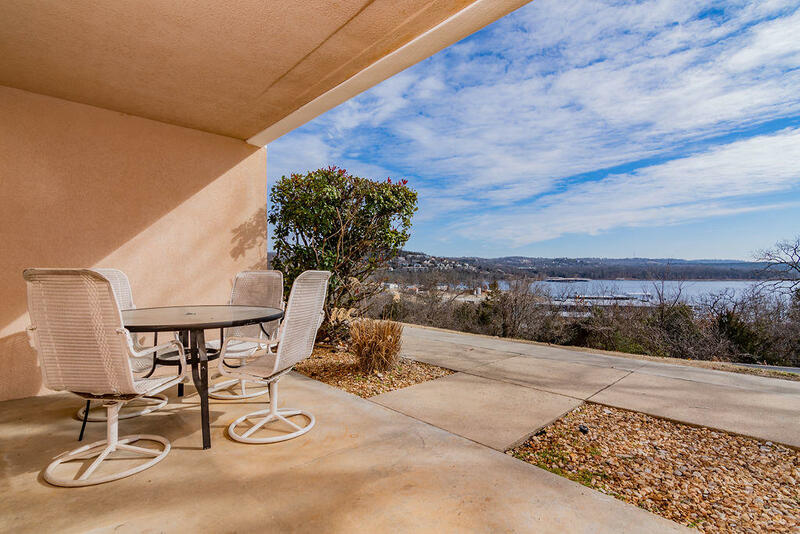 Lake view from all windows and covered lake view patio. 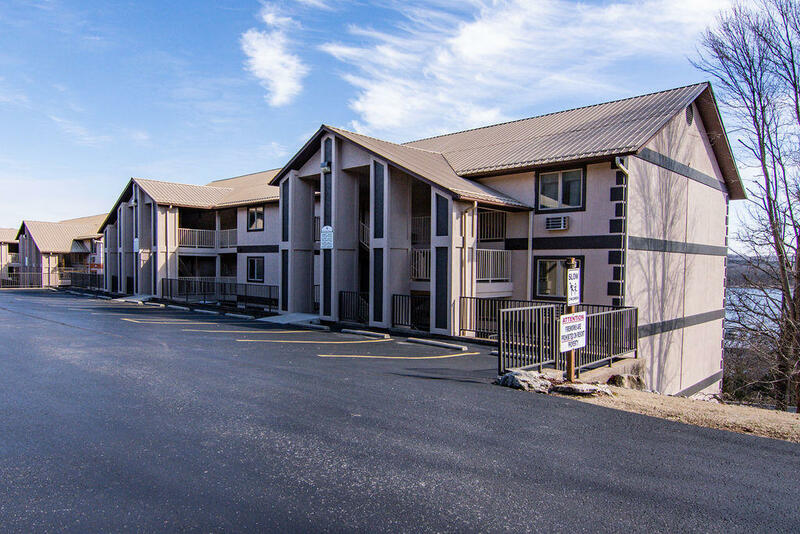 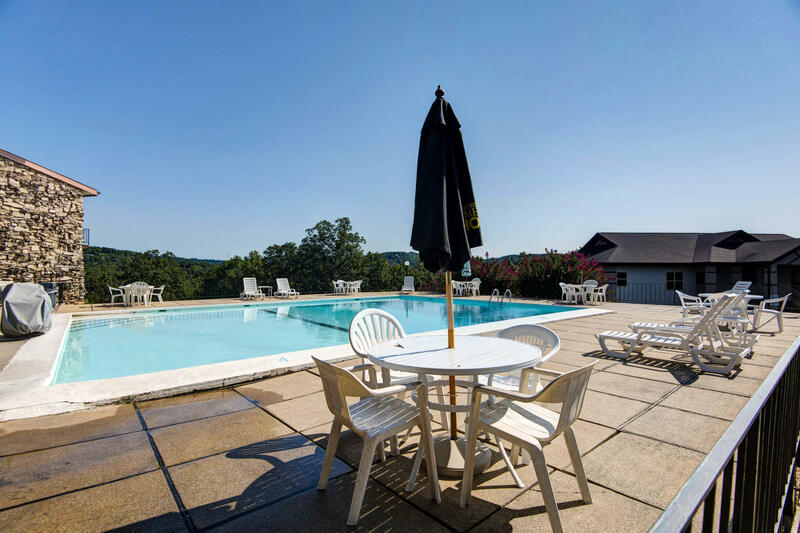 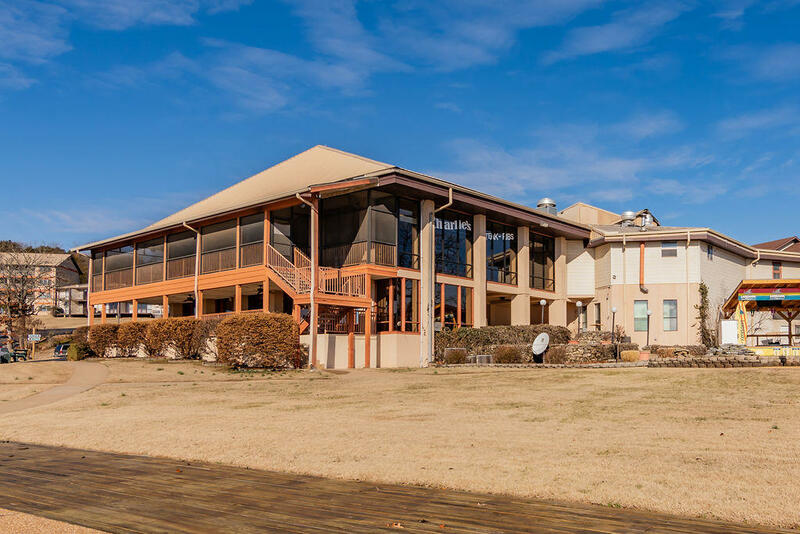 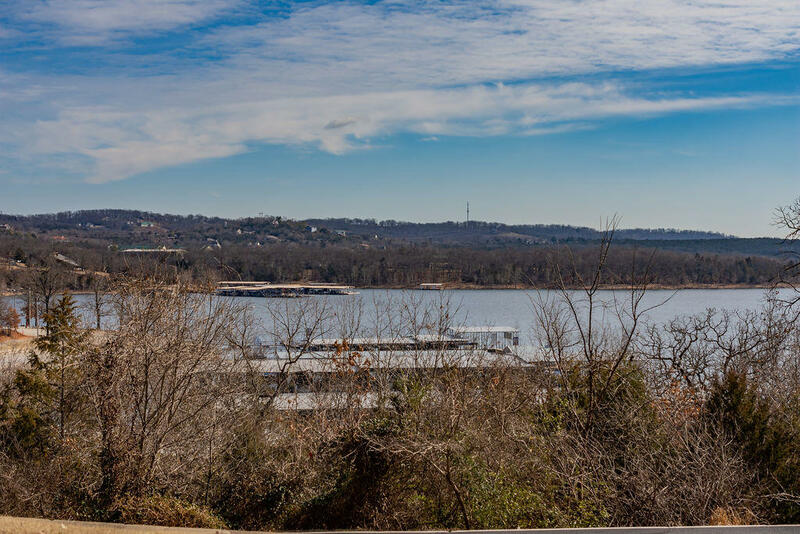 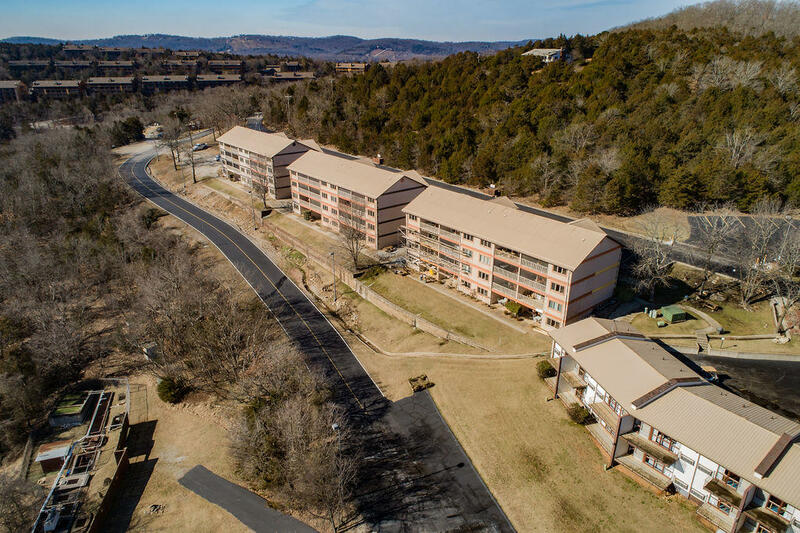 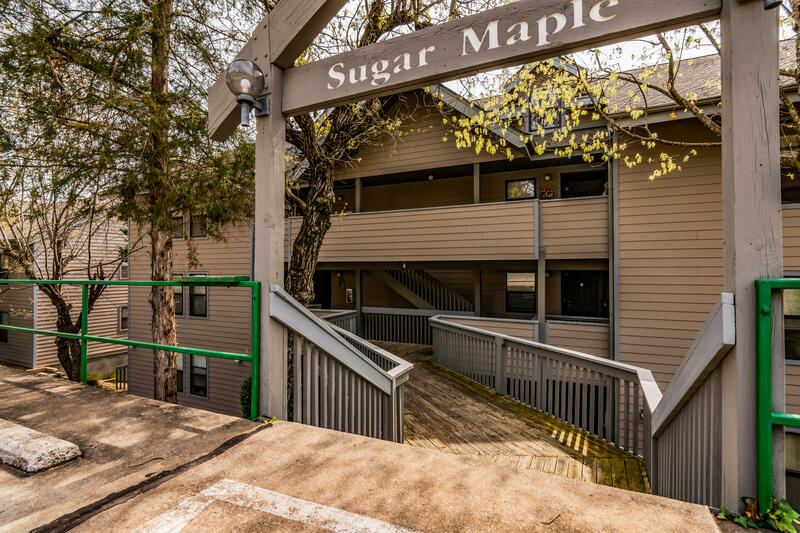 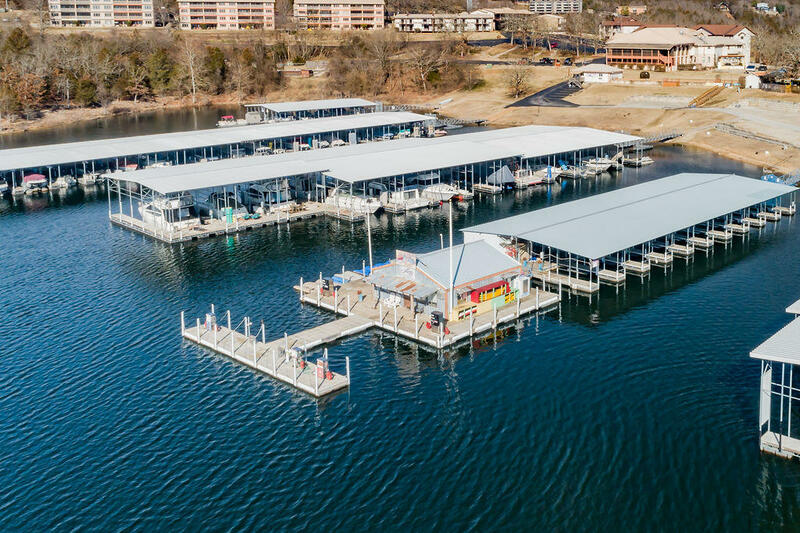 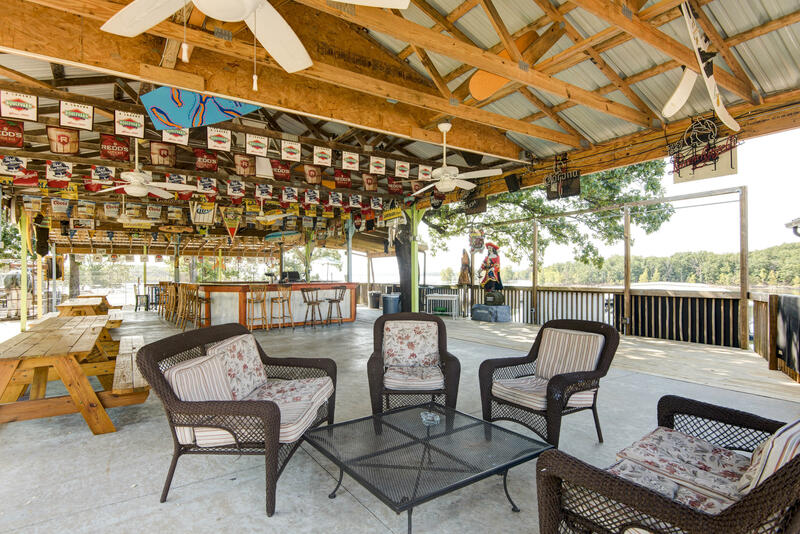 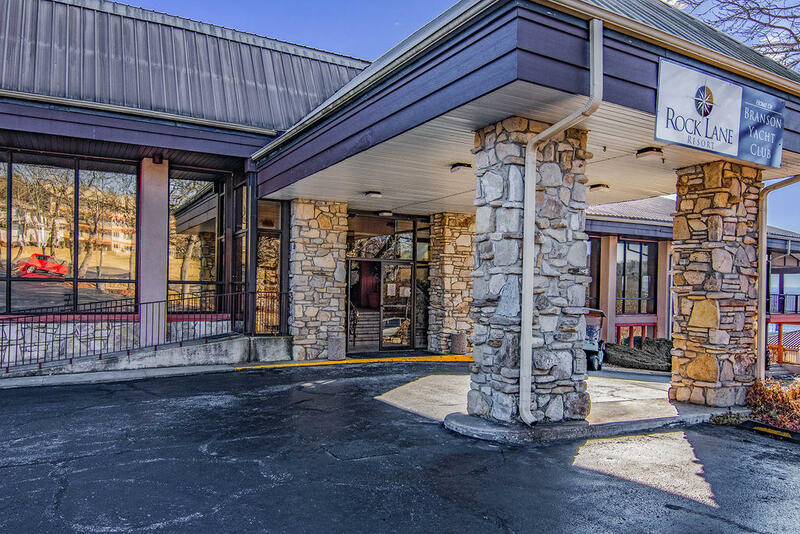 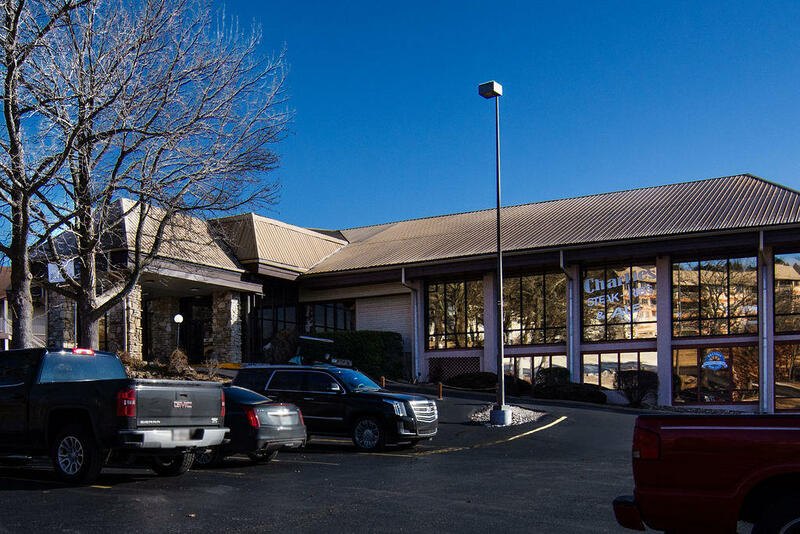 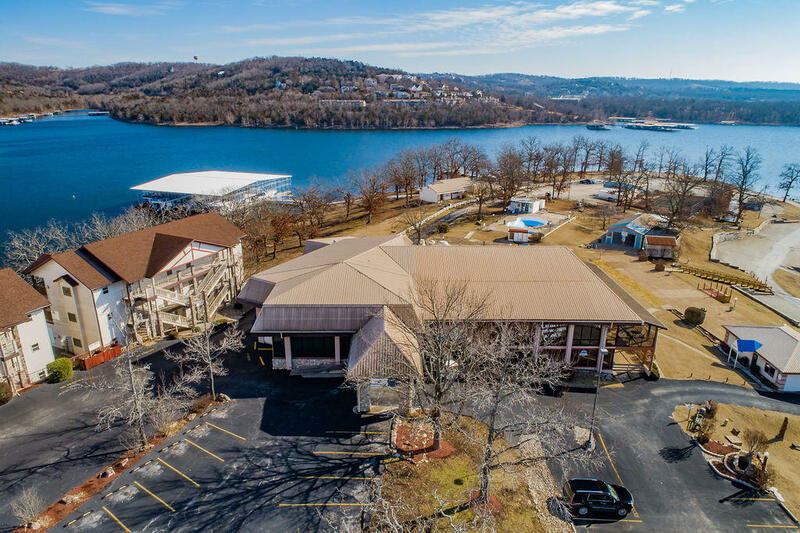 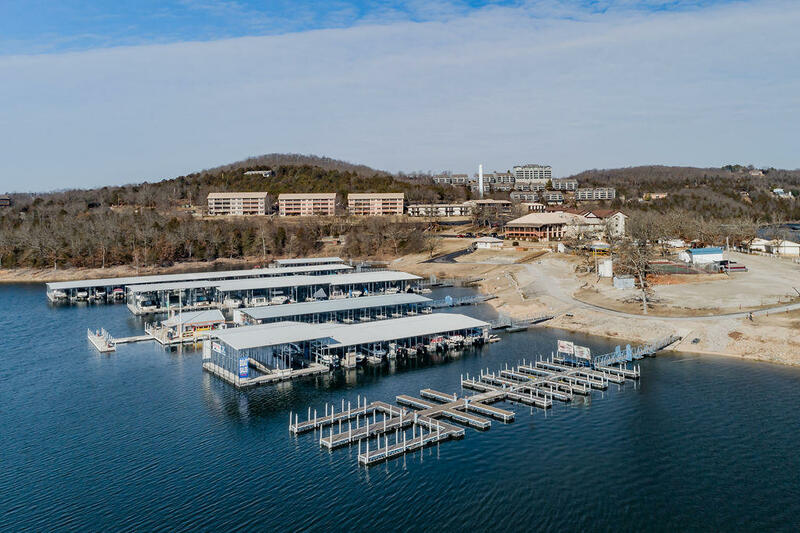 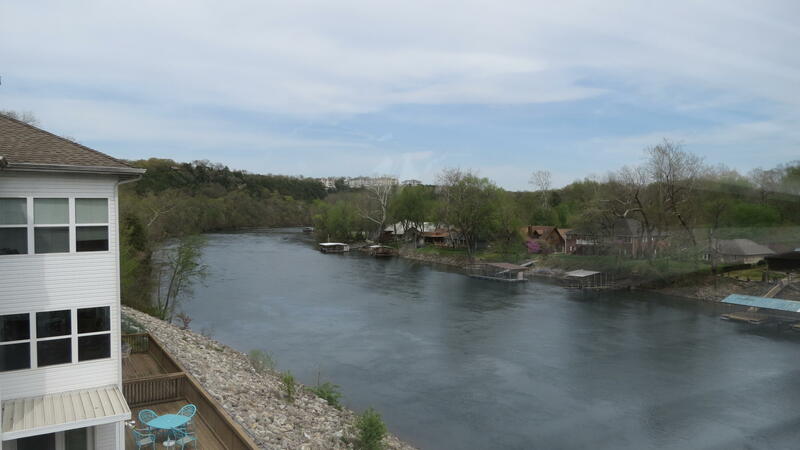 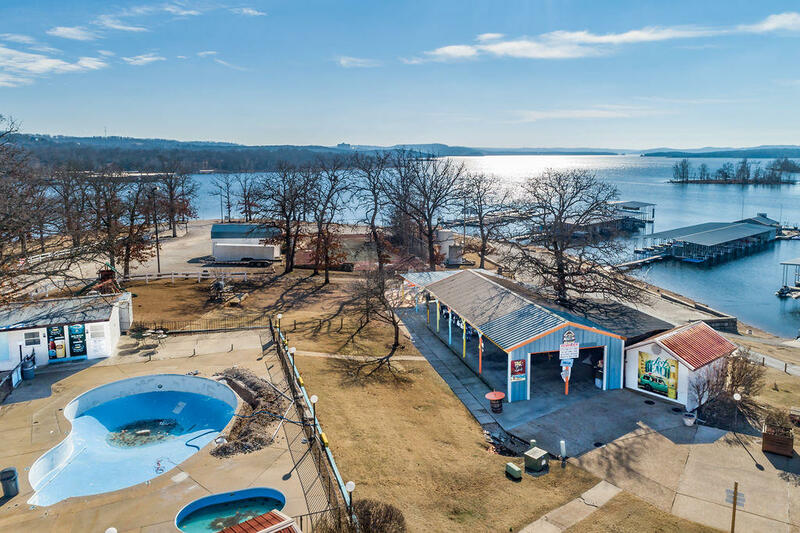 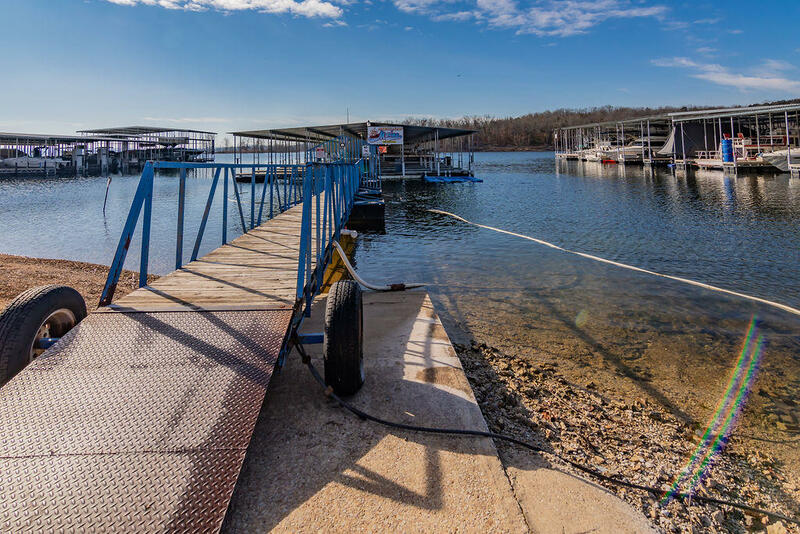 Resort amenities include full service Marina with gas dock, 2 pools, game room, onsite restaurant, and popular Parrot Pavilion/Tiki Bar overlooking Table Rock Lake! 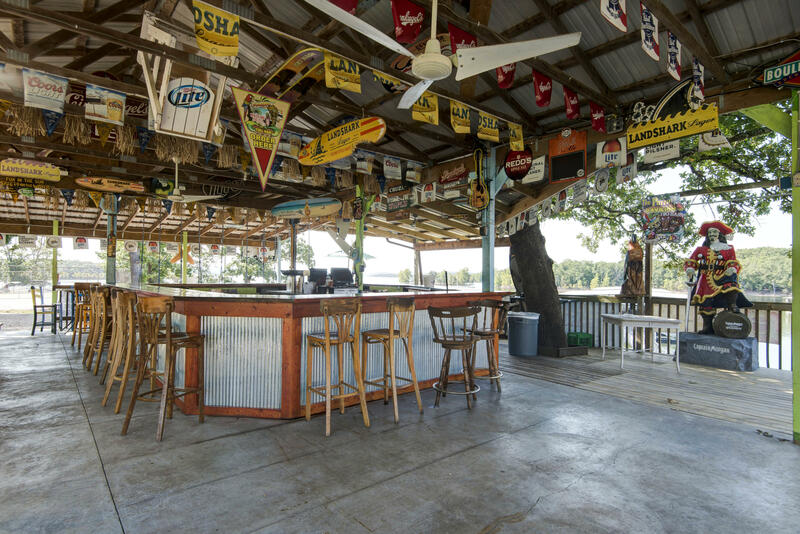 Boaters paradise!! 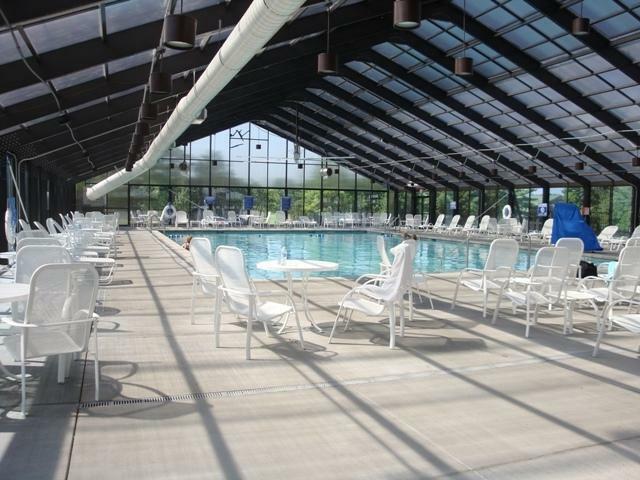 Courtesy slips available and permanent covered slips available for lease. 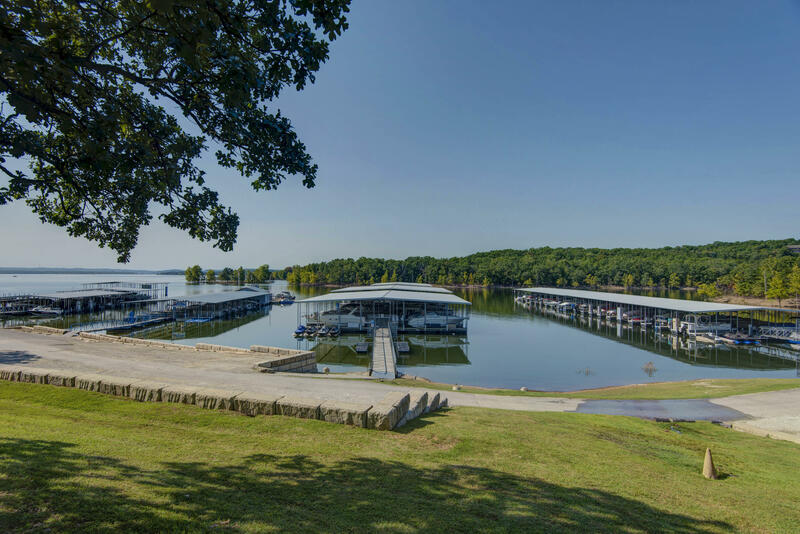 Hwy 76 to Indian Pt Rd to Rock Lane Resort on left. 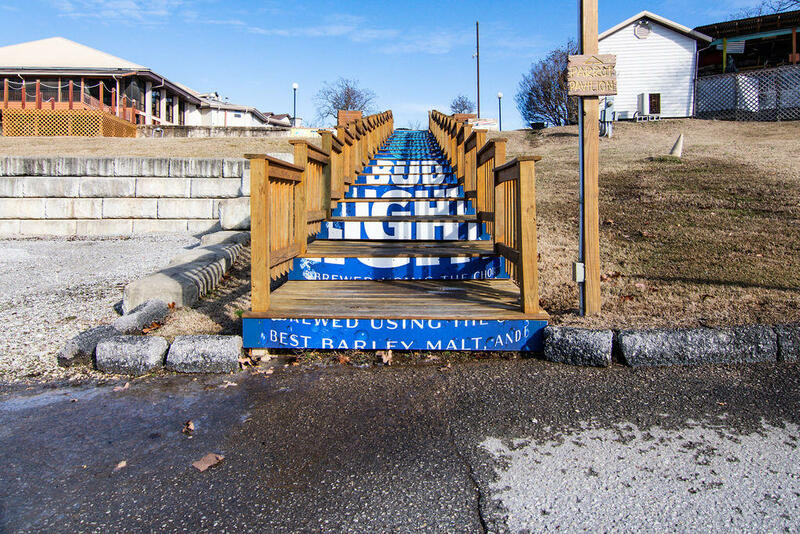 Follow entry road to fork, go right and into parking lot on left. 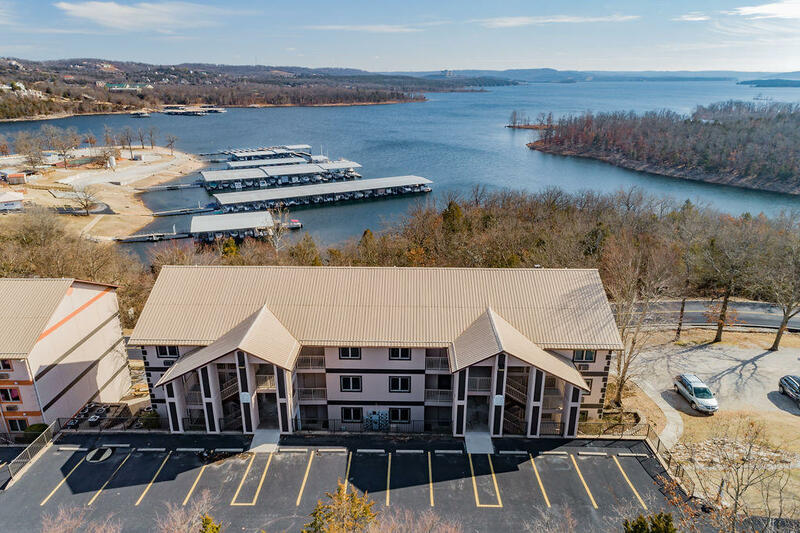 First bldg, unit 604 facing lake. 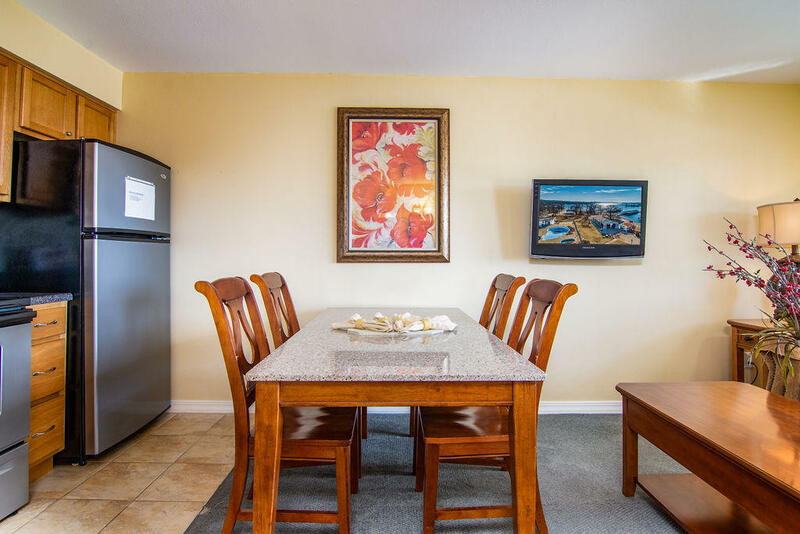 Courtesy of listing office Olson Realty Intl.